Success! 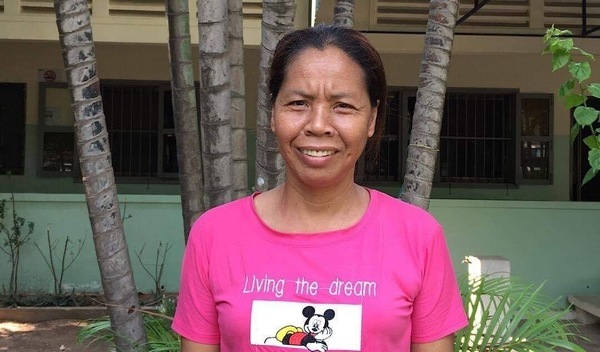 Somab from Cambodia raised $930 to fund spinal surgery. 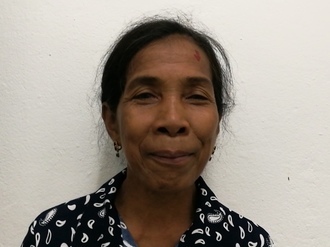 Somab's treatment was fully funded on April 9, 2019. Somab’s operation went well. Surgery will improve her quality of life by correcting her spine position and allowing Somab to sit for long periods of time without discomfort. Surgery is also important to ensure Somab does not further the worsening of the condition. Somab’s family feels happy that she is able to walk normally without any pain. Somab is a woman from Cambodia. Somab really likes to cook and go for walks with her family in her free time. She developed a curve in her lower spine about two months ago, which is progressing, making it difficult to sit for long periods, and causing a lot of discomfort. Surgery can help correct the position of her spine, and prevent further worsening of the condition. Surgery is scheduled for Mach 13 and will cost $930. 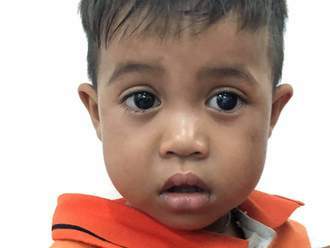 Somab's case was submitted by Lindsay Bownik at Children's Surgical Centre in Cambodia. Somab was submitted by Lindsay Bownik, Stakeholder Relations Officer at Children's Surgical Centre, our medical partner in Cambodia. 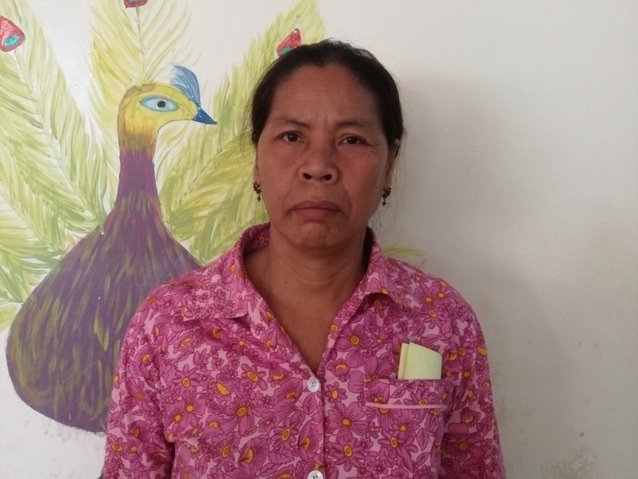 Somab received treatment at Kien Khleang National Rehabilitation Centre. Medical partners often provide care to patients accepted by Watsi before those patients are fully funded, operating under the guarantee that the cost of care will be paid for by donors. Somab's profile was published to start raising funds. Somab's treatment was fully funded. Somab's treatment was successful. Read the update.